You Are In Love When . 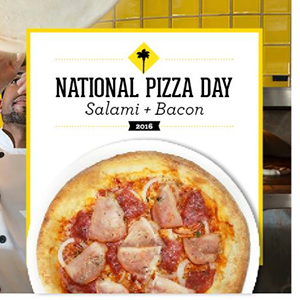 . .
Save the date! 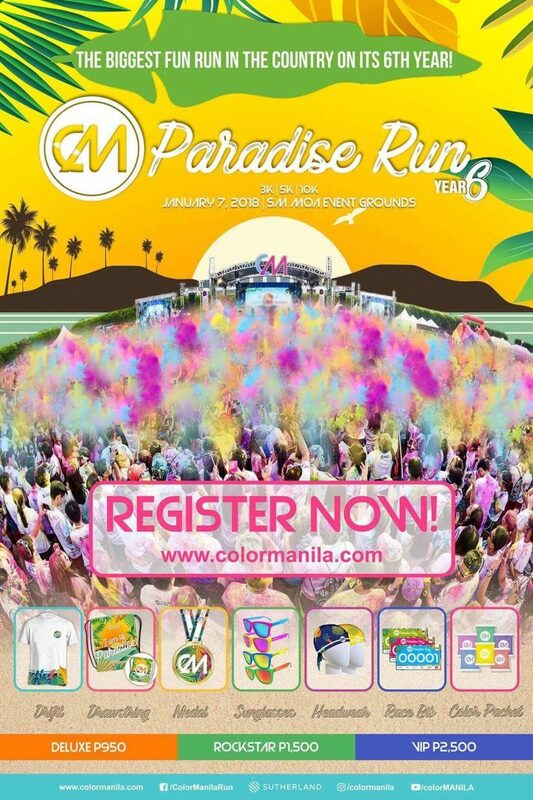 On 07 January 2018, Color Manila Paradise Run will conquer SM Mall of Asia Event Grounds, Pasay City. Let’s start the year with a blasting colors. 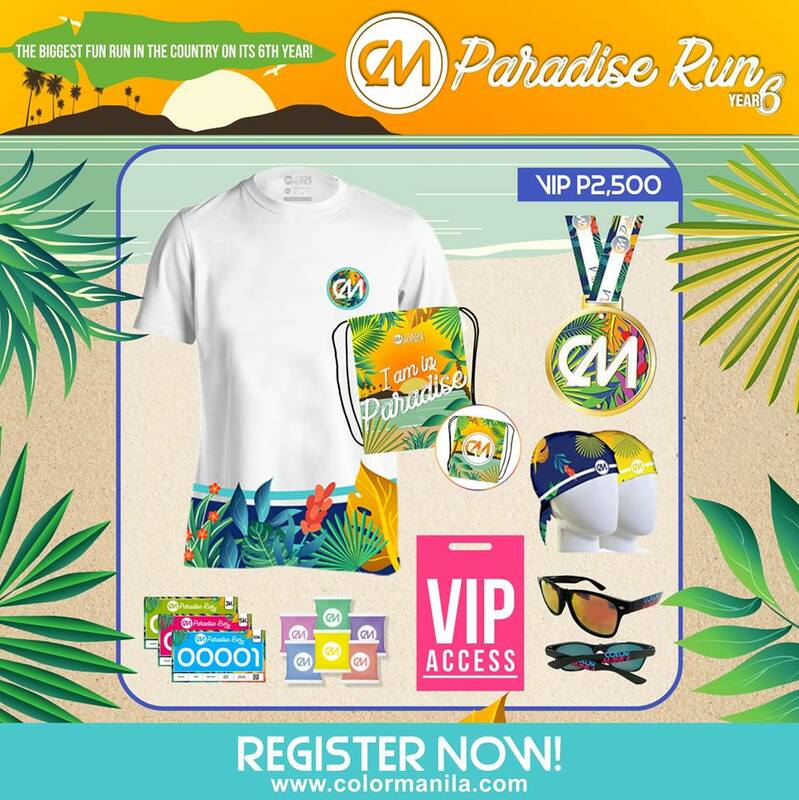 COLOR MANILA PARADISE RUN – YEAR 6, which will be held on January 07, 2018 at the Mall of Asia (MOA) grounds in Pasay City. It is widely anticipated event for most runners to choose between 3K, 5K, 10K and 21K run. It’s all about fun, family, and friendship in every CM Run. 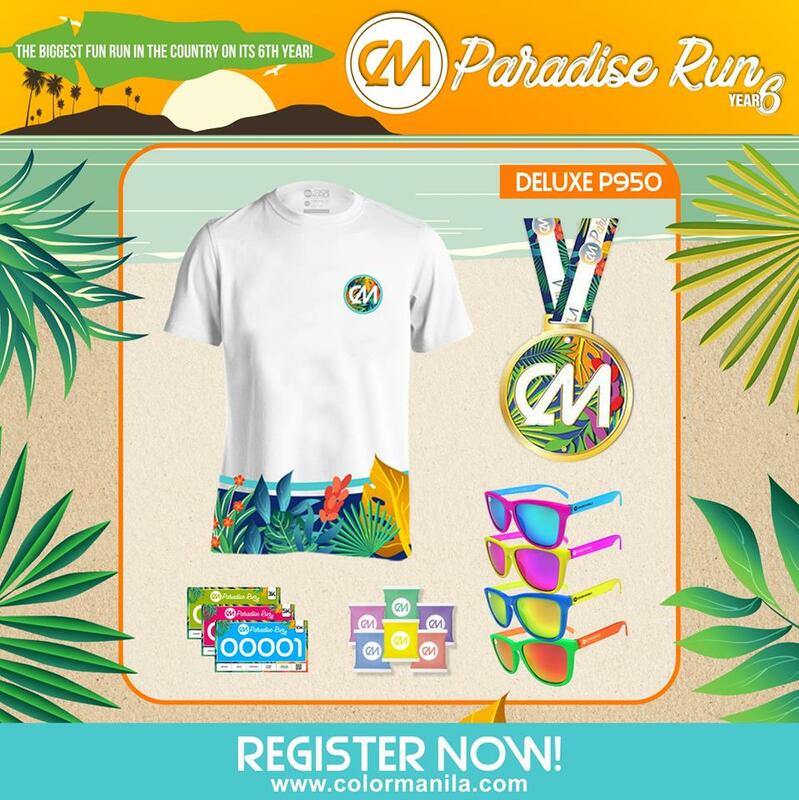 We bring to life the biggest, most colorful fun runs and take it all over the Philippines so that everyone can experience the euphoria of running amidst a kaleidoscope of colors with a twist! CM Classic Run, CM Challenge Run, CM Blacklight Run, CM Marathon, CM Glitter Run, and CM Costume Run offer a variety of memorable and fun experiences to every runner – beginners and marathoners alike. 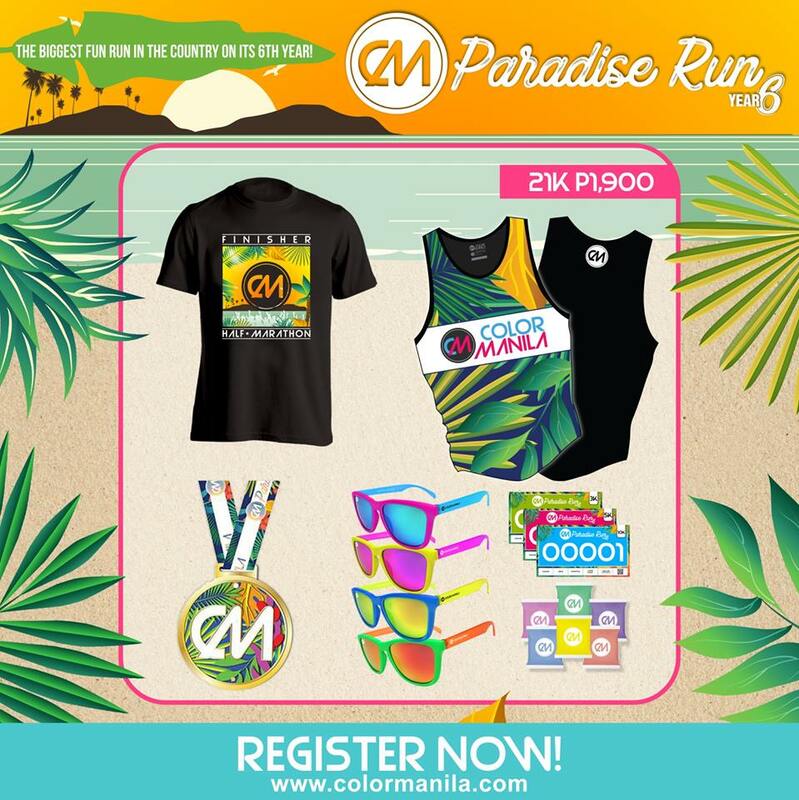 21K– P1,900 (Early Bird rate: P1,700) – Singlet, Sunglasses, Race Bib w/ timing tag, Color Packet, Finisher’s Medal, Finisher’s Shirt. 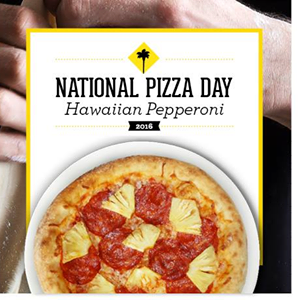 Date: Available from December 4, 2017 to January 6, 2018 or until supplies last. 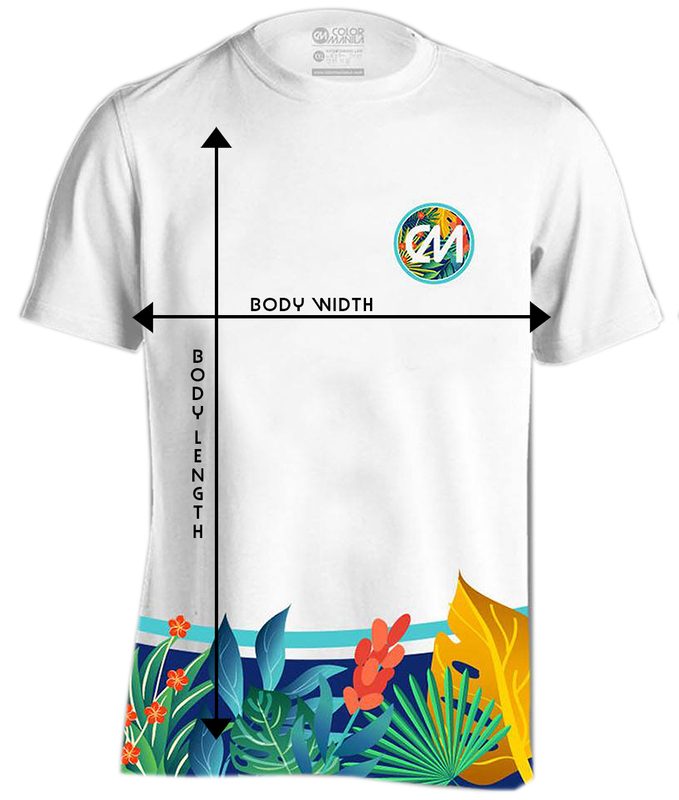 – Chris Sports Market! Market! Please claim your race kit on your selected kit claiming schedule. 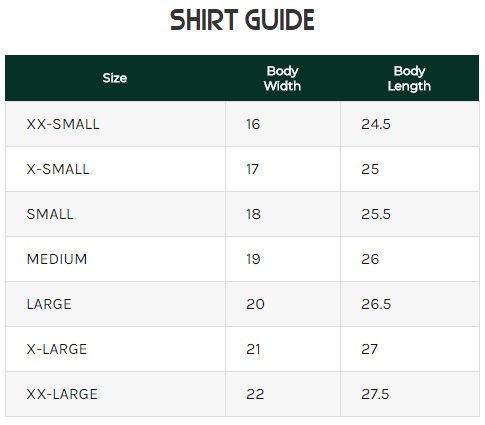 – Shipping option for Paypal User only. 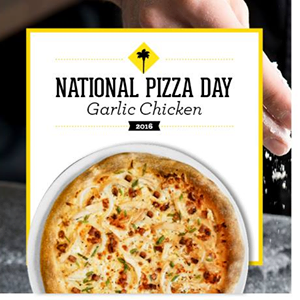 The feature is available until December 17, 2017. – Runners are expected to receive their kits between January 2 to 6, 2018. 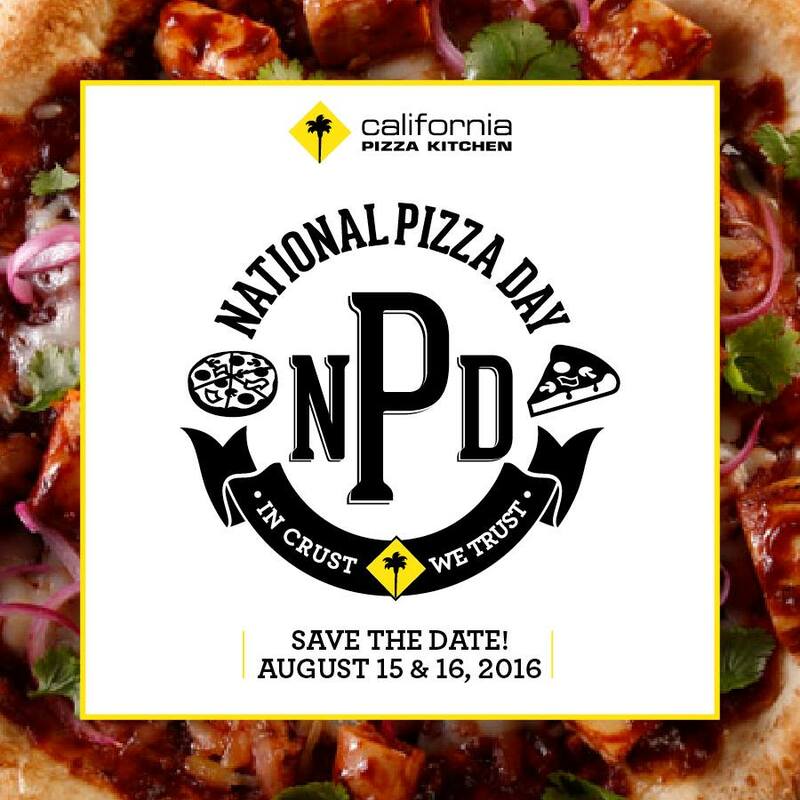 California Pizza Kitchen’s annual NATIONAL PIZZA DAY celebration is back! 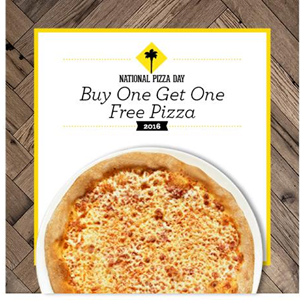 This August 15 and 16, get a FREE pizza for every purchase of our regular or thin crust pizza! 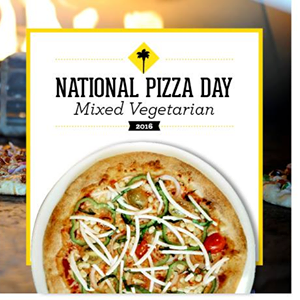 Free pizzas include Hawaiian Pepperoni, Salami + Bacon, Mixed Vegetarian, Garlic Chicken, and Traditional Cheese. 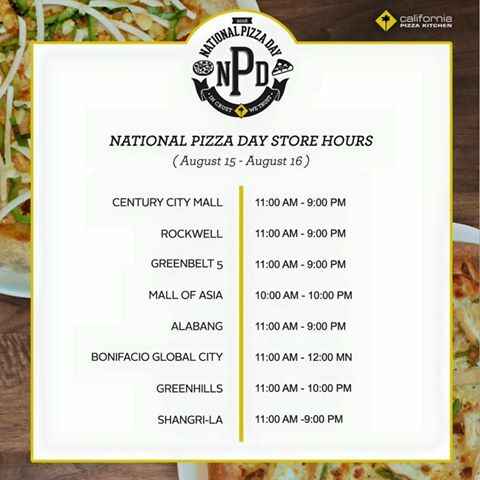 Available in all our branches at Greenbelt 5, Alabang Town Center, Century City Mall, Rockwell, Greenhills, SM Mall of Asia, Shangri-La Plaza, and Bonifacio Global City.